Mike Holland has found a quick, easy and very effective way to raise money for Wychwood School at no cost to you! I have to say I was slightly skeptical but have registered and in the last month have raised about £8 – at no cost to me. May I ask for your help? This is a way of raising money if you shop online – a very large number of businesses and retailers are part of the Easyfundraising project. 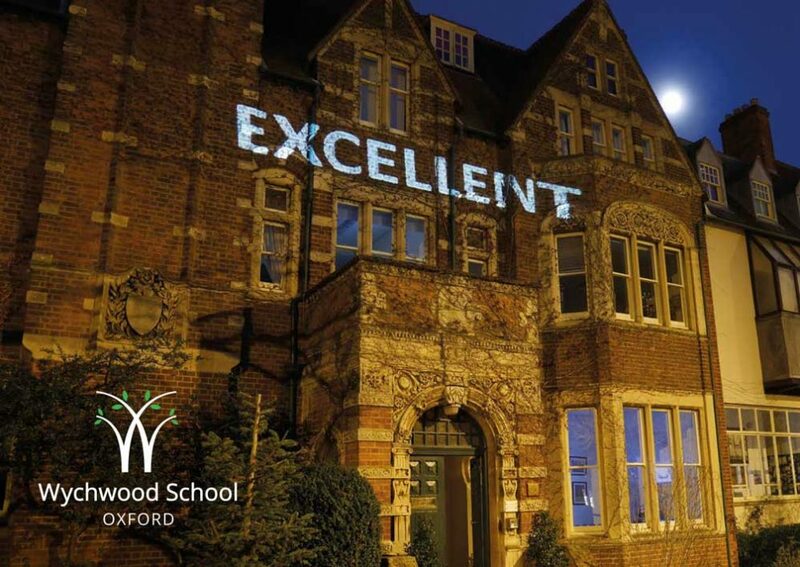 All you have to do is register on the Easyfundraising website (at www.easyfundraising.org.uk) selecting Wychwood School, Oxford as your charity and download the reminder app when prompted. It will then remind you whenever you go to one of the businesses or retailers registered and you activate the collection of a variable percentage of what you spend with that retailer.